There is no need to have the standard basis ponytail these days. 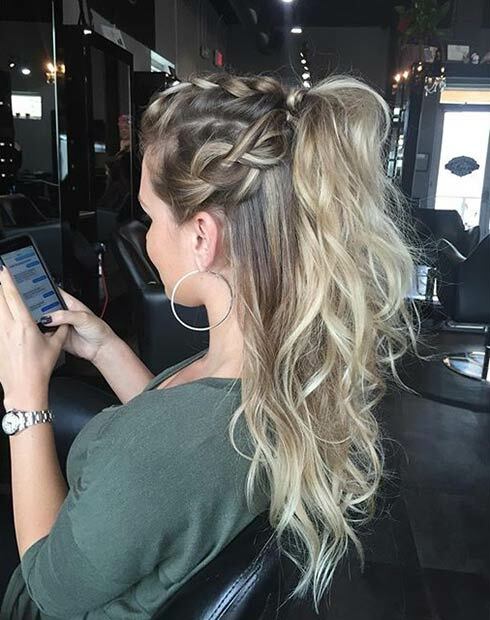 There are so many different Ponytail Hairstyles to choose from, depending on your style and the length of your hair. 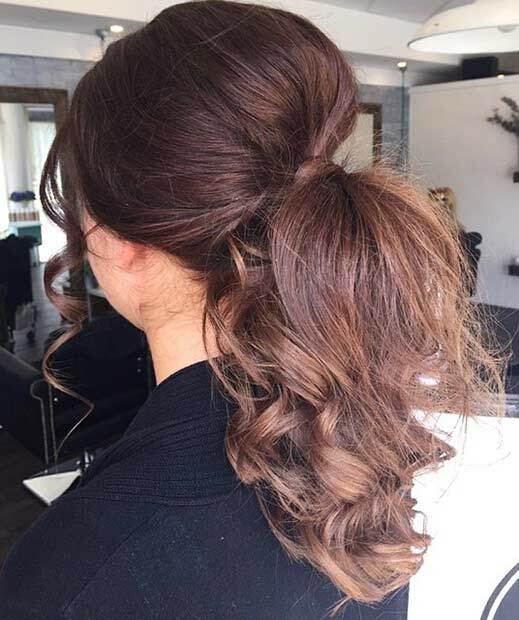 If you have mid to long hair and you live a hectic and busy life, occasionally you want to tie your hair back and get on with the day, without having to think about what your hair looks like. Having your hair down, can make us feel irritated and make us feel flustered, especially if you work in an air-conditioned office that makes your hair static and dry. 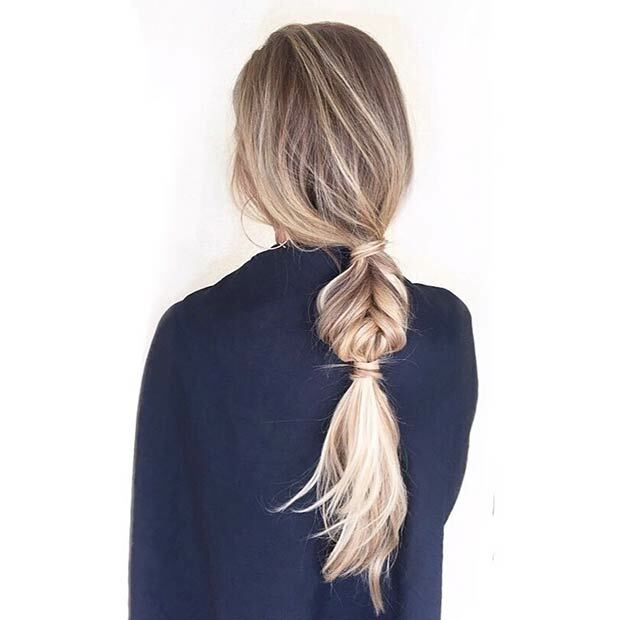 Maybe you are bored with the standard ponytail hairstyle so you need to try our 31 elegant ponytail hairstyles that will make you look amazing and chic. 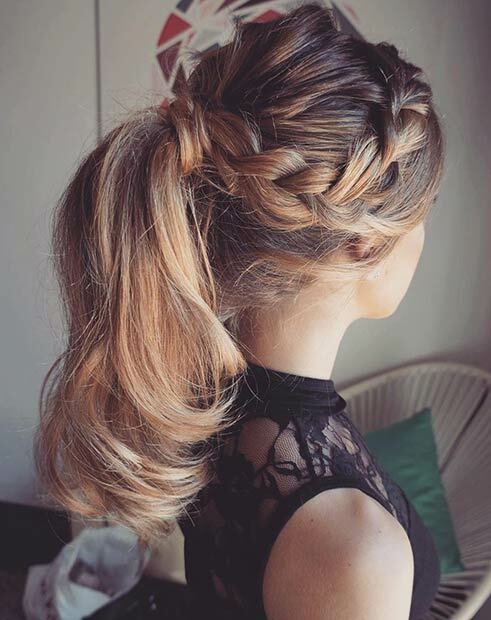 These stunning hairstyles will make you wonder why you didn’t try them sooner! There are always these random days when you go to meet a friend after work, or have a date. 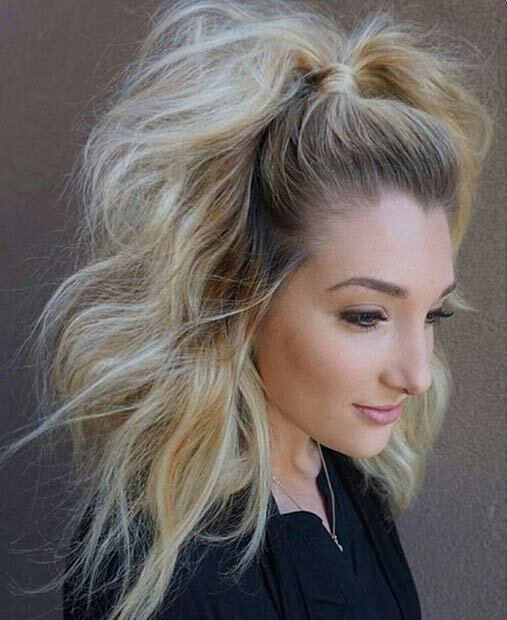 If so, go for a twisted low ponytail. This style looks so elegant and girly. This is quite a messy hairstyle but still holds the classy look. It looks stunning from the back and the front. For the best result, make sure your twists are as low as possible so you create the natural life above. This style looks amazing and intricate. The best advice for this style is hairspray and teasing. It is very feminine and would suit any occasion. This works better with longer hair due to having to wrap the bottom section underneath your ponytail.